The San Francisco CPA firm of RINA + Sterck Kulik O’Neill offers business development consulting, audit, tax preparation, IRS Audit, retirement planning, business roundtables, estate planning, bookkeeping, QuickBooks consulting, Interim Chief Financial Officers, and a full range of traditional public accounting services. Our San Francisco CPAs and accountants provide you quick, accurate, and quality financial statements and other standard professional services. However, our passion is providing insight to businesses which lead you and your organization to financial well-being. The San Francisco accountants in the RINA + Sterck Kulik O’Neill team not only prepare financial reports, we help entrepreneurs use the information! These are services which are critical to small business success and which many other accounting firms do not support. RINA + Sterck Kulik O’Neill will help you plan. When RINA + Sterck Kulik O’Neill delivers traditional accounting services, such as statement preparation or annual audit, we relate the financial information to the needs of your business. We tell you what the numbers mean and invite discussions on improving the financial health of your company. Get insights about legislation and compliance issues, how investors qualify for the program and the opportunity for gain deferral and potential exclusion from future taxation. Our firm has been Diamond Certified by the independent American Ratings Corporation. The award signifies that we have been rated highly by our clients for quality and service. Check out what our partners say about the firm’s philosophy and approach to our work. 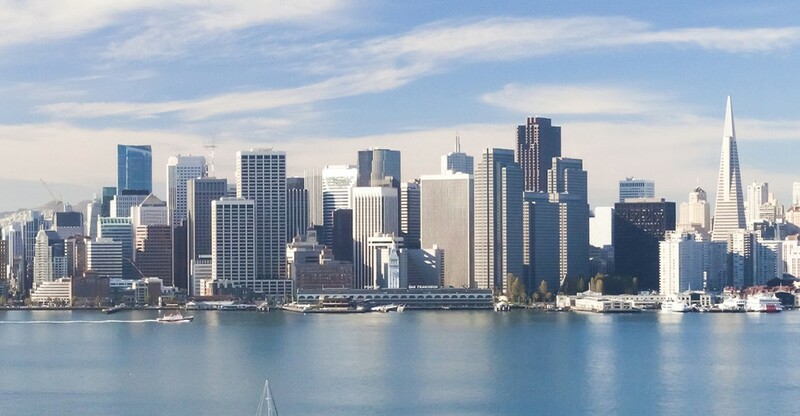 Our San Francisco Accounting Professionals will help you plan. When RINA + Sterck Kulik O’Neill delivers traditional accounting services, such as statement preparation or annual audit, we relate the financial information to the needs of your business. Data is not information. The professionals of RINA + Sterck Kulik O’Neill weave a business picture from bits of financial data. We share that picture with our clients in a clear, straight-forward, and honest way. RINA + Sterck Kulik O’Neill understands common execution pitfalls which trap small companies financially, and they provide timely, customized solutions for each customer. We use financial statements and other metrics to draw owners’ attention to the truly critical issues of the company. The professional accountants at RINA + Sterck Kulik O’Neill understand common execution pitfalls which trap small companies financially, and they provide timely, customized solutions for each customer. We use financial statements and other metrics to draw owners’ attention to the truly critical issues of the company. RINA + Sterck Kulik O’Neill provides services to businesses, their owners, and individuals with financial planning needs. Our senior staff lead a team of knowledgeable and dedicated professionals who are ethical, skilled in accounting, excellent communicators, and excited about helping grow businesses. Business clients range in size from one-person sole proprietorships to companies with $30 million in annual revenue. They are .coms, manufacturers, restaurants, business-to-business services, retail operations, and other professionals. They are organized as corporations, partnerships, and sole proprietorships. Individual clients ask for assistance on trusts, estate planning, IRS audits, annual tax returns, and other public accounting services. They need help from skilled professionals and require more than the simple filling out of standard tax forms. RINA + Sterck Kulik O’Neill’s clients are primarily in Northern California. However, the firm provides services to many out-of-area and out-of-California businesses and individuals. Most importantly, please Contact Us for answers to your questions, a no-obligation conversation, or a free consultation.